As Tequileiras Do Funk & DJ Gasparzinho, Rene Amesz, Jasper Clash, Mancini, ATFC, Alec Wizz and more. We going deep into the sounds of house music! 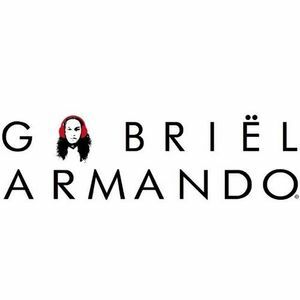 Enjoy this brandnew podcast, mixed by yours truly Gabriël Armando!